It is with great pleasure we introduce Jack Forest, our Washington/Northern Idaho Sales Representative & Seed Cleaning Consultant. Jack’s experience includes over 18 years with Syngenta and Nunhems USA specializing in seed cleaning, plant maintenance, agricultural packaging & warehousing. Along with Jacks experience, he has a passion for providing customers with efficient and honest service. Jack’s vast industry knowledge, hands-on experience and familiarity with application problem solving will be a valuable resource in finding the right equipment solutions for our customer’s processing needs. 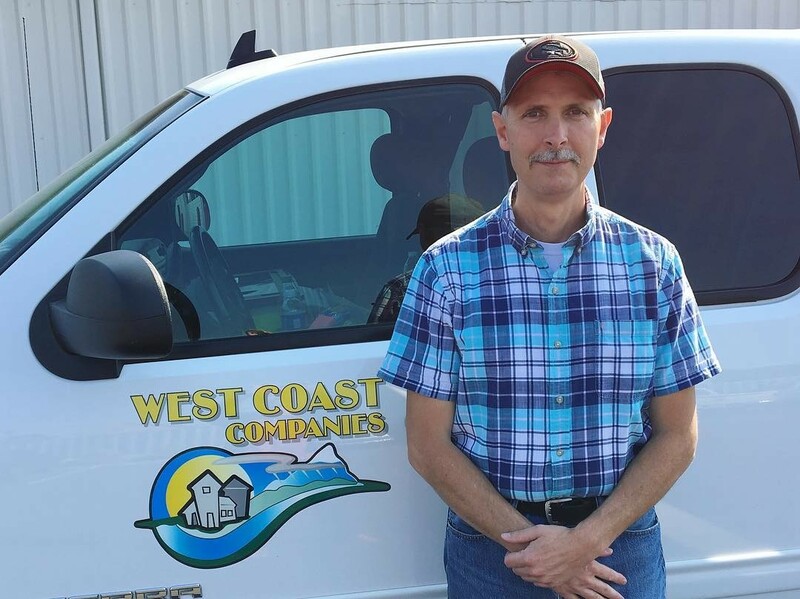 We consider ourselves fortunate to have Jack with us as we continue to deliver our custom solutions to the agricultural and industrial processing communities.